Emmel Dwellings is conveniently located in the heart of Munnar, away from the hustle bustle of city life.The tastefully furnished rooms provides all modern amenities. 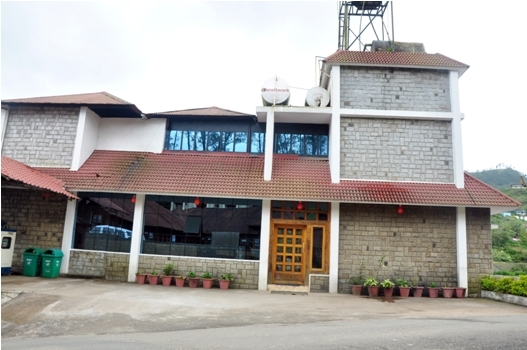 It offers the travellers impeccable hospitality and serene vistas for a soulful stay at Munnar. 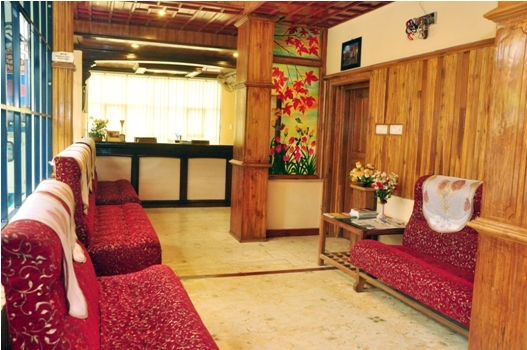 The resort is an ideal venue to bask in the richness of unspoilt nature in all its splendour. One can immerse oneself into the welcoming and inviting atmosphere of the Bella Vista Resort, providing each of its customers with a truly memorable holiday experience. 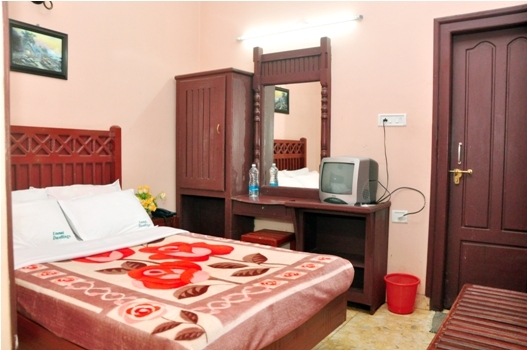 This family run resort gives its guests the warmth and caring of a home.